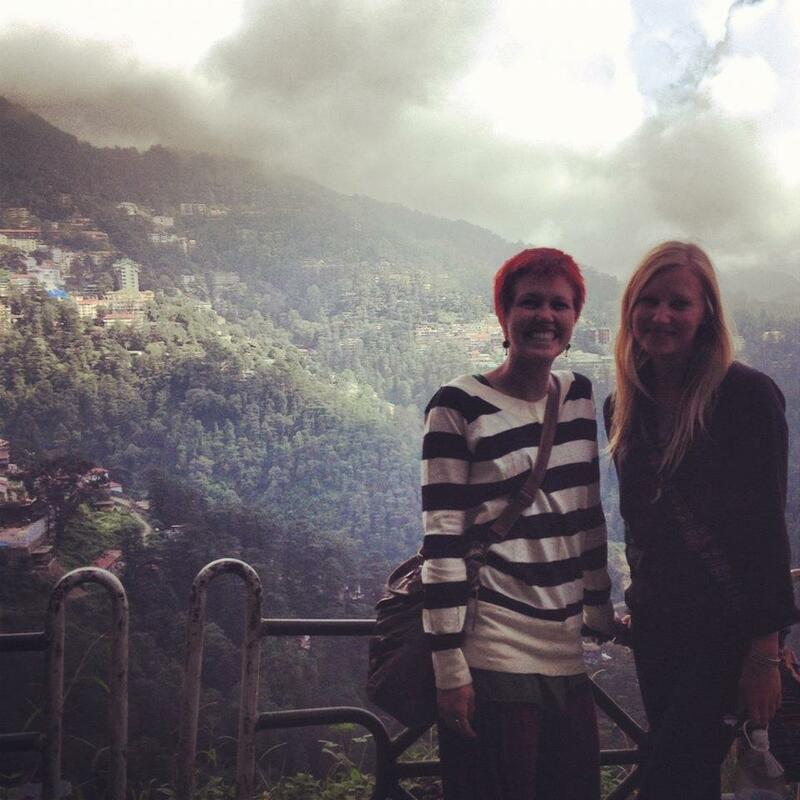 Katy and I made it to Shimla, the capital Himachal Pradesh. This town was the summer capital when the British ruled and used as a hill station. It’s beautiful here, but all the hill walking leaves me out of breath often. We’re here for another day then off to Delhi in the morning. Shimla is know for their ‘toy’ train that will take us to Kalka where we’ll get on our first real Indian train. We are taking the sleeper car aka no ac but after the bus rides we’ve had I’m sure we’ll do just fine.